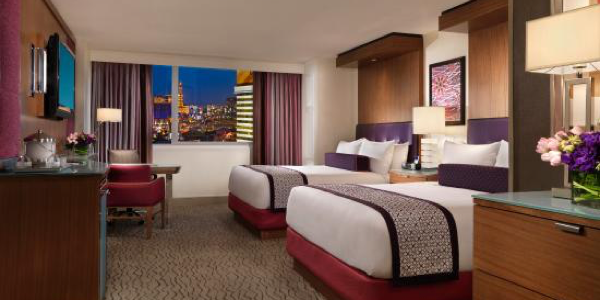 Located in the center of the Strip, The Mirage Resort and Casino Las Vegas offers contemporary guest accommodations with 3,044 guest rooms and lavish suites. The huge resort is known for the "live" volcano guarding the resort's entrance. Eruptions occur hourly every night. The 20,000-gallon lobby aquarium, dolphin habitat and Siegfried and Roy-inspired Secret Gardens offer guests a reprieve from the frenzied casino floor. 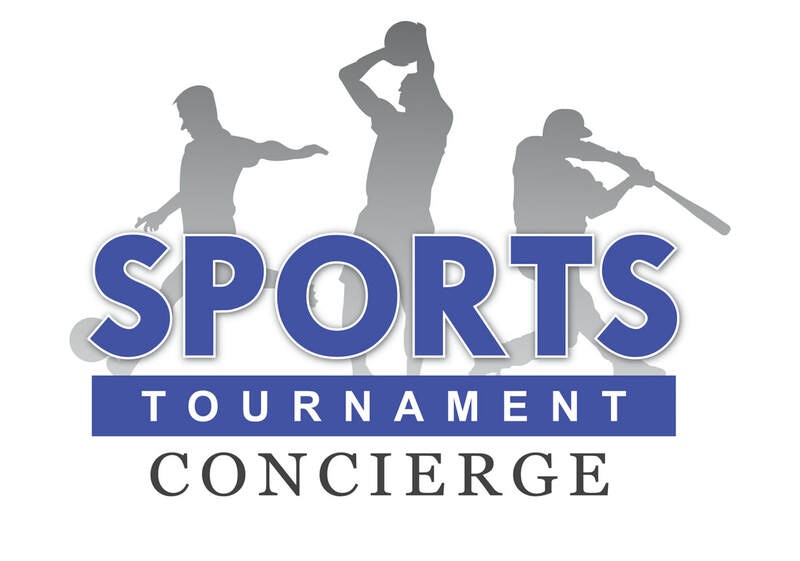 For your entertainment, the resort hosts performances from Cirque du Soleil Beatles LOVE, Boyz II Men and top-notch comedians as part of the Aces of Comedy series. Take a plunge in the pool or enjoy European-style bathing at the Bare Pool lounge, here at The Mirage. The Mirage Resort Las Vegas is the hub for nightlife goers with world-class venues, including 1OAK nightclub, stylish and upscale Rhumbar. The Still, located in heart of the iconic Mirage, is the ultimate man cave with a dedication to craft beer, cocktails and mouth-watering food. A sports junkie haven, The Still features 27 TVs and a comfortable 8,000 square foot environment perfect for cheering on your favorite team. To satisfy your culinary desires, The Mirage houses Tom Colicchio’s Heritage Steak, Chef Laurent Tourondel’s BLT Burger and the Stack by Chef Brian Massie. Additionally, there are 13 other eateries and restaurants, private and in-room dining and a Starbucks on property. Enjoy a soothing and rejuvenating spa treatment at the luxurious spa and salon located within the resort. The on-site health and fitness center features state-of-the-art equipment. unlimited local and toll free telephone calls.